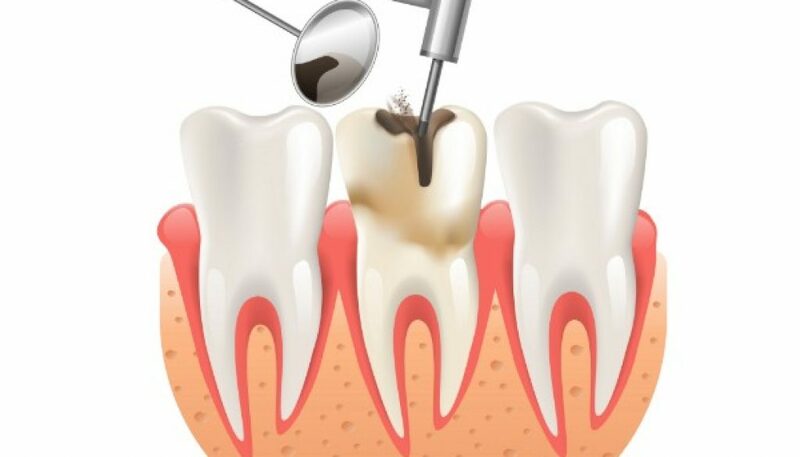 Restorative dentistry represents a part of dentistry that repairs and restores teeth. Teeth can be damaged in many ways which can lead to decay, most commonly due to bad oral hygiene and negligence. Crowded teeth can lead to decay as well. Tricky part about them is washing all the surfaces, some that can’t be reached that easily. Or like for some people, they just don’t have enough time for thorough cleaning. Another way of teeth damaging is can be trauma, injuries resulting in chipped tooth. Anyways, it all results in defect that has to be filled. Modern dental materials provide the best restorative solutions, aesthetically as close to natural tooth as it gets and in the same time durable as well. 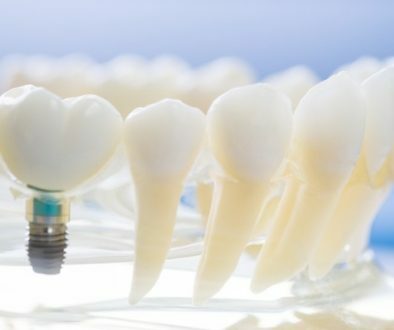 Dental composite resin as a material has made remarkable progress since its discovery and its first initial use in dentistry. Now it offers high-end aesthetic performance with astonishing durability with time passed. It has high density thanks to the nanoparticles, and not just resin nanoparticles but some ceramic particles are added to the blend as well. All that in making the composite the material of choice in restoring and fixing teeth. The procedure itself is not complicated, time needed varies on the case, but most importantly it is painless. After decay is removed, place for future filling is cleaned and bonding agent is applied. 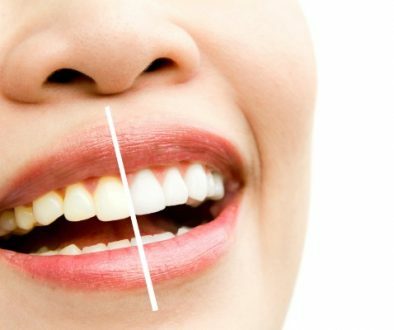 Bond works like a glue that is between the tooth and the filling. Some professional and precise sculpting takes place, and tooth is restored to its original state. 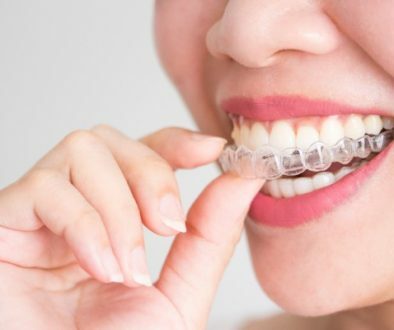 Final touches and some polishing are the final stage of teeth restoration, and they provide that natural glow and seamless transition between tooth and a filling.